Inspired by TV series “Sanctuary”. This jacket has some fine sewing throughout it. 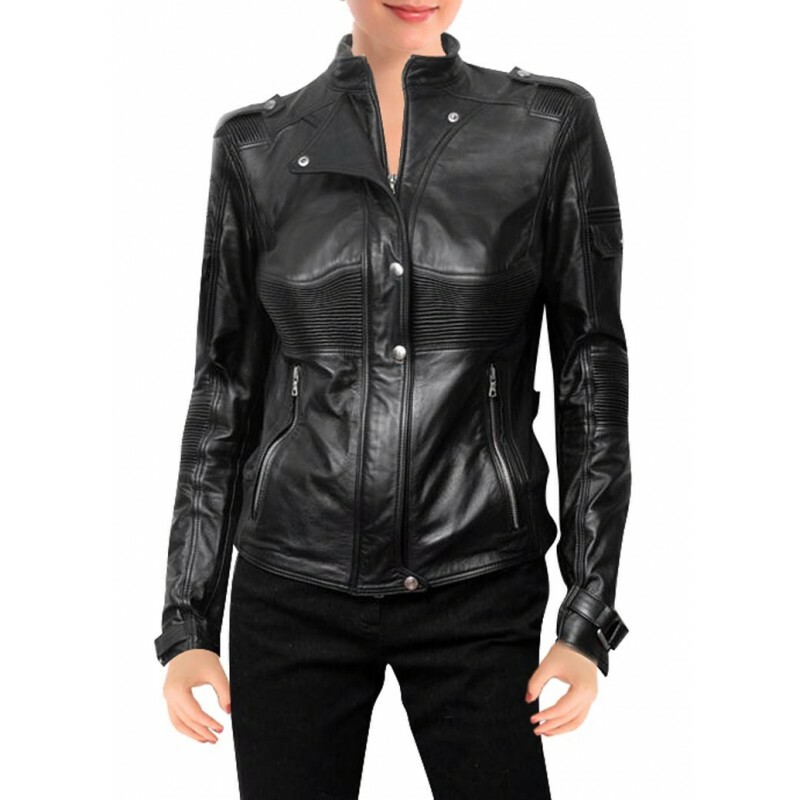 It has trendy buttons at each finish of the jackets with one end for vogue and also the alternative for closure. It has an overlapping collar. It is a trendy outfit. It is made up of 100% authentic sheepskin. It has a button on the cuffs.